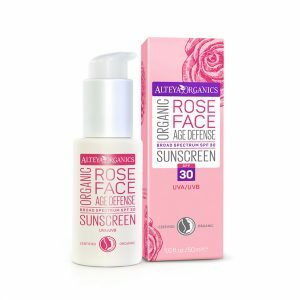 Alteya’s 100% pure and certified organic Rose Hip Oil is a powerful antioxidant oil that is great to soothe, soften and hydrate the skin. It is unique among vegetable oils in containing retinol (Vitamin A), and is also high in vitamin C. Rosehip seed oil is high in the essential fatty acids – linoleic acid or omega-6, and linolenic acid or omega-3. 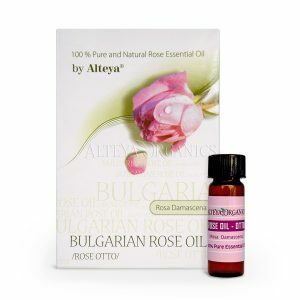 Alteya’s organic rosehip seed oil is commonly used in skin care products as a facial oil. 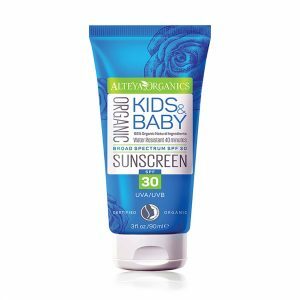 It is used for a variety of skin conditions, including dermatitis, acne and eczema, for mature and sun burnt skin as well as brittle nails and wrinkles. Rosehip oil is also frequently used to heal scarring and diminish photo-aging. 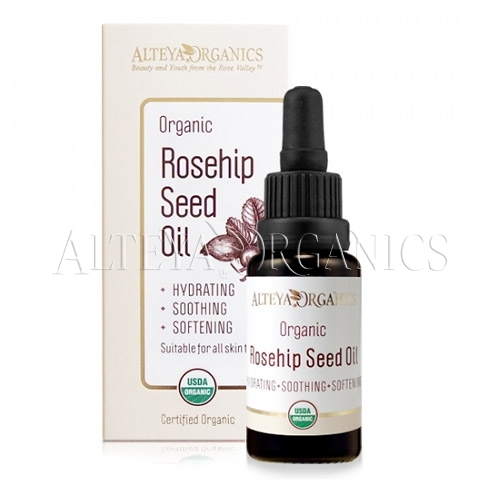 Rosehip Seed Oil (Rosa Affinis Rubiginosa) contains Vitamin A, which helps to delay the effects of skin aging, assists with cell regeneration, and promotes collagen and elastin levels to increase. 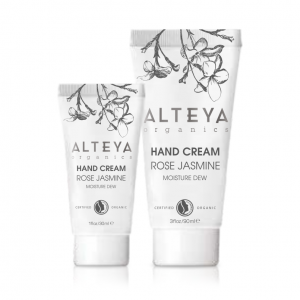 This results in firmer, smoother, and more youthful skin with greater elasticity. Rosehip seed oil also contains a high amount of essential fatty acids and Vitamin E, which further promotes healthy skin. 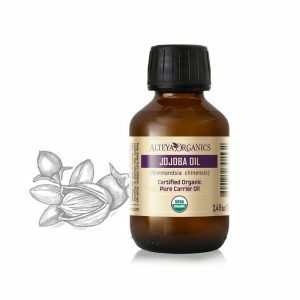 In particular, it is rich in linoleic and linolenic acids, which are important skin nutrients. 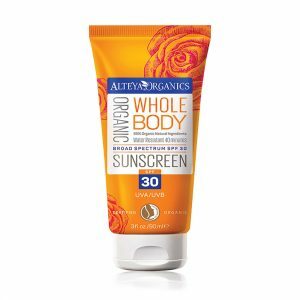 Apply to the skin as often as required. You can mix 10-20% of rosehip oil with other base oils. Keep in refrigerator, use in 6 months and keep away from direct sun light. 100% Pure Organic Red Rosehip Seed Oil (Rosa rubiginosa).